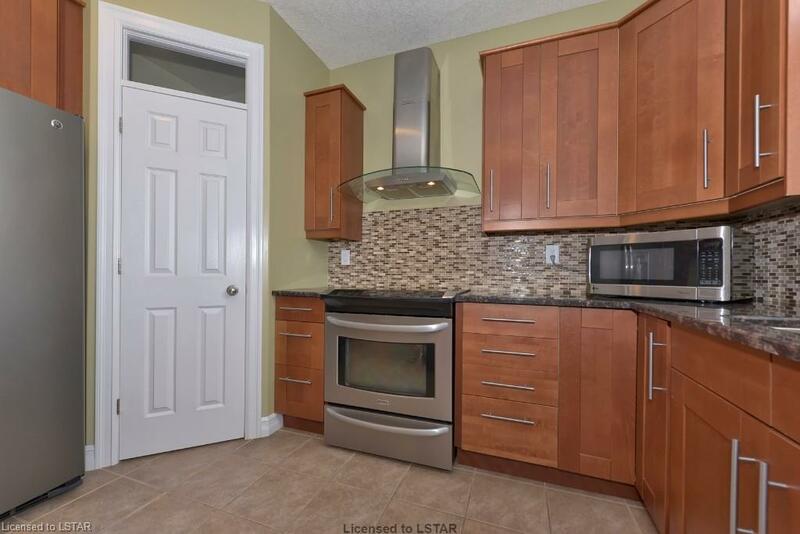 Excellent newer house in Jack Chambers school area! 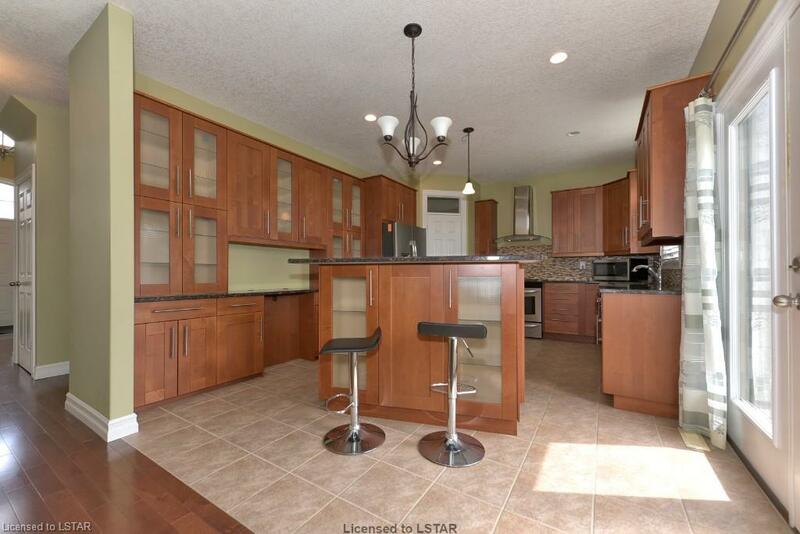 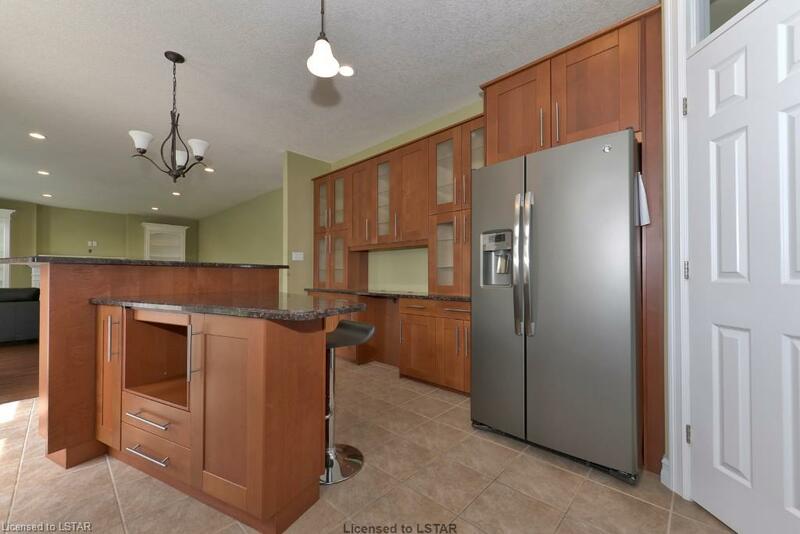 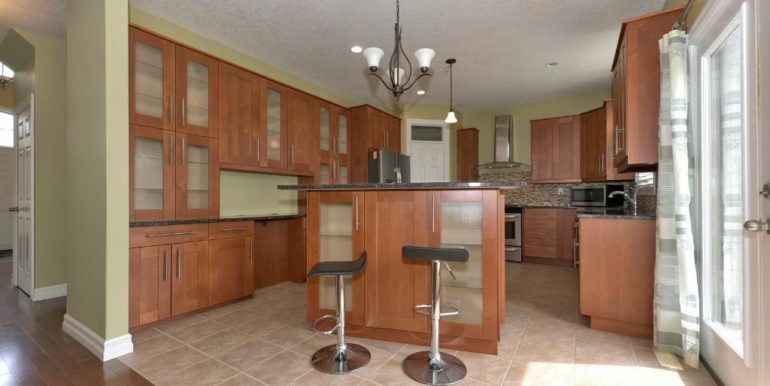 Custom designed kitchen with 5 seats granite island and walk- in pantry. 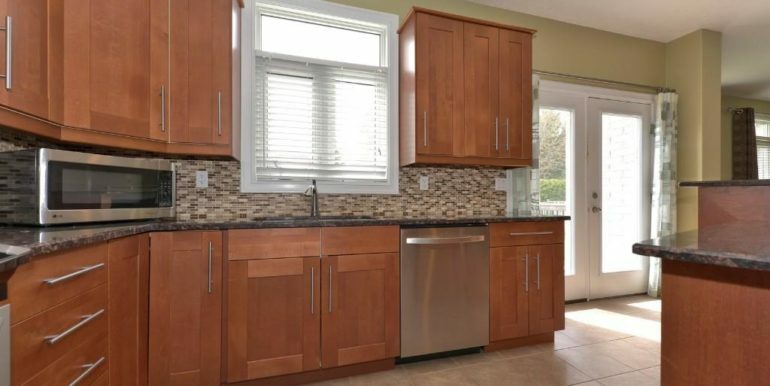 Upgraded kitchen cabinets. 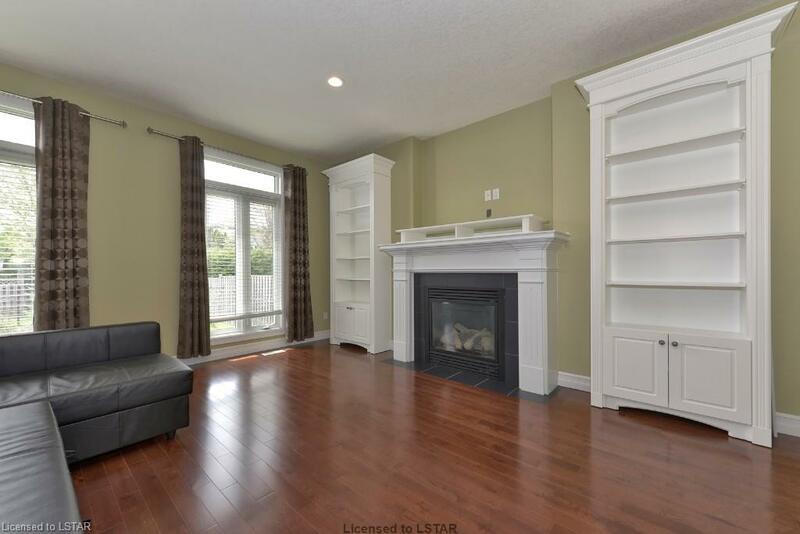 Built-in shelves in the family room. 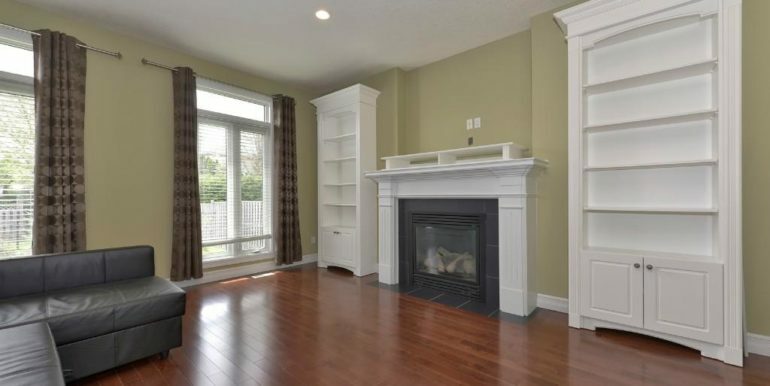 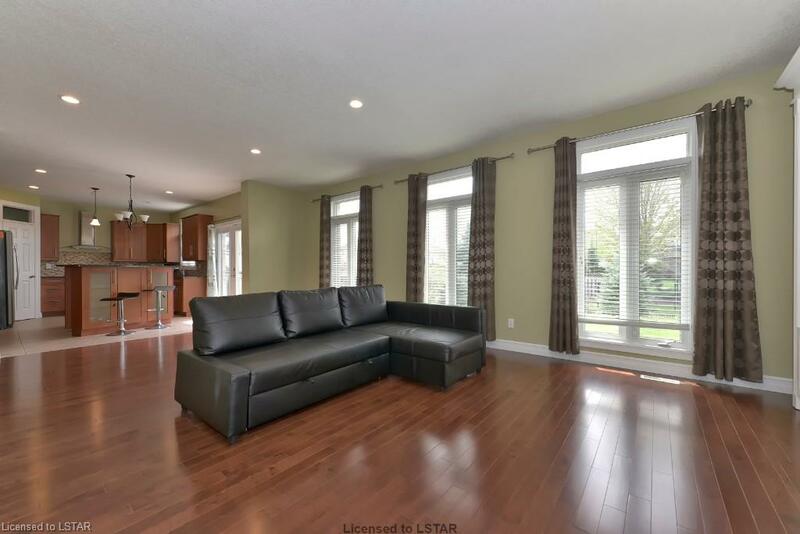 Spacious 4 bedrooms with master bedroom ensuite. 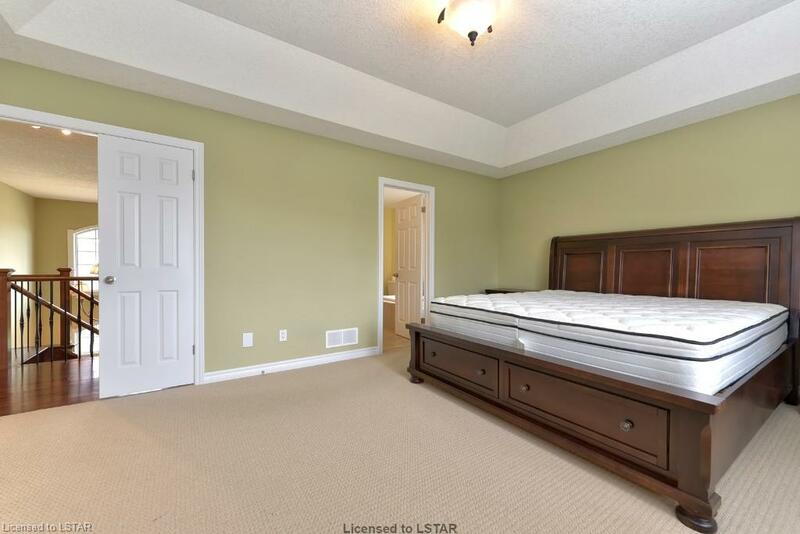 Fully finished basement with 3pc full bathroom. 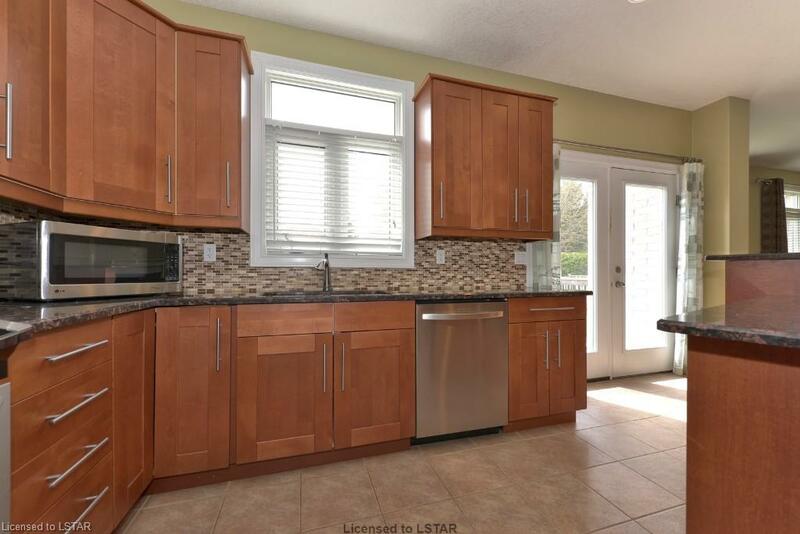 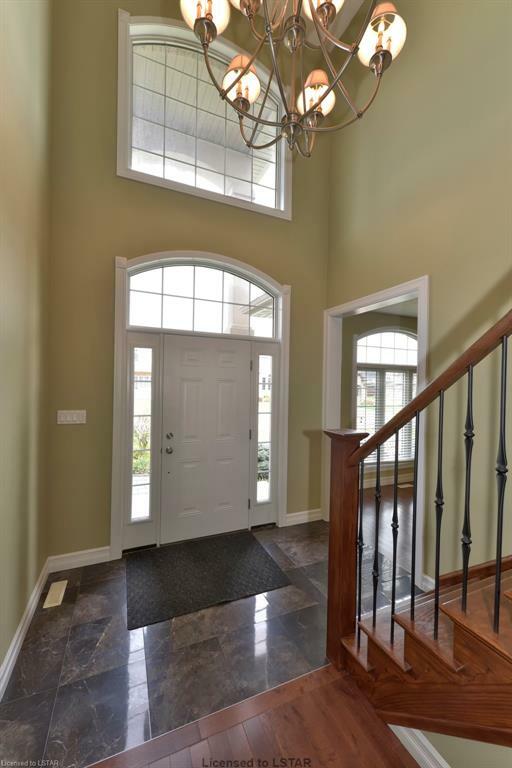 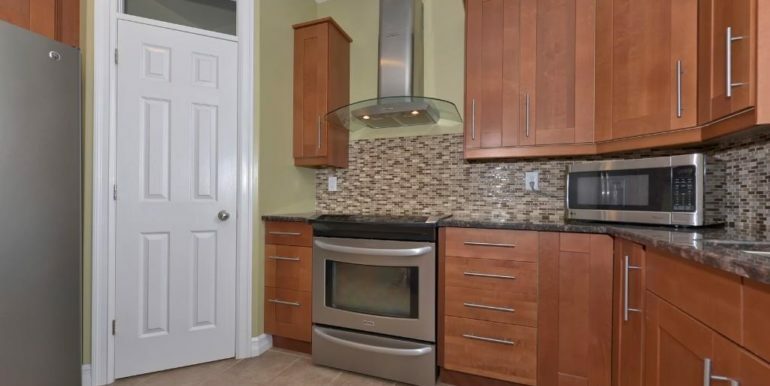 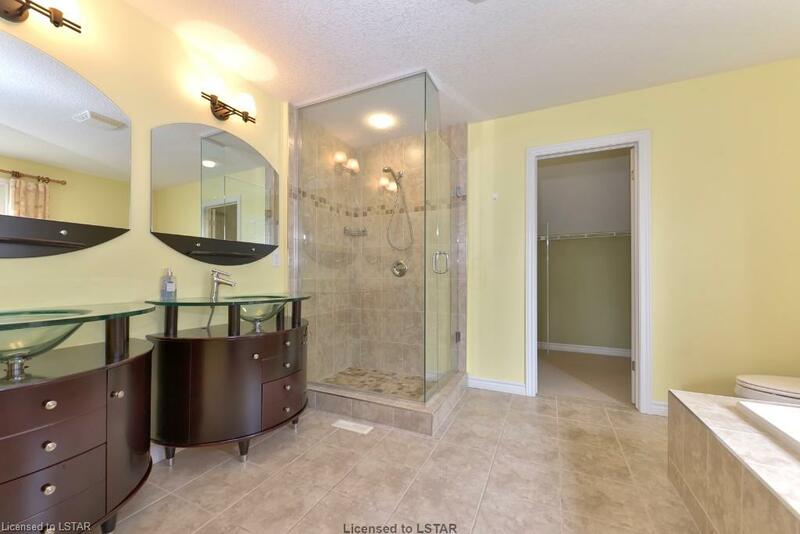 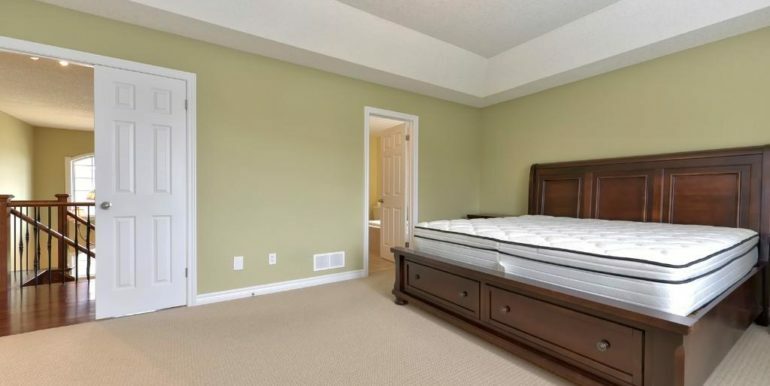 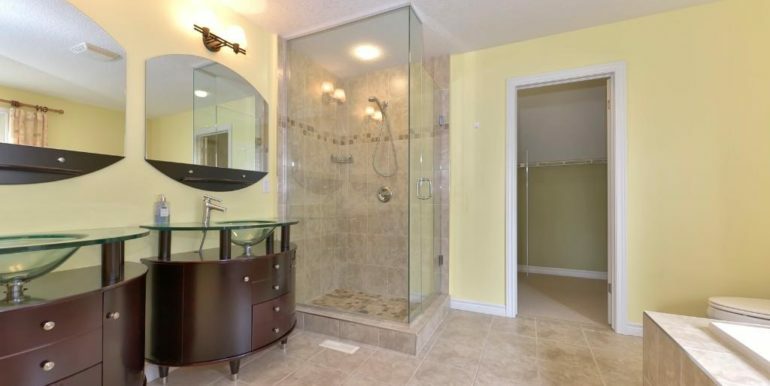 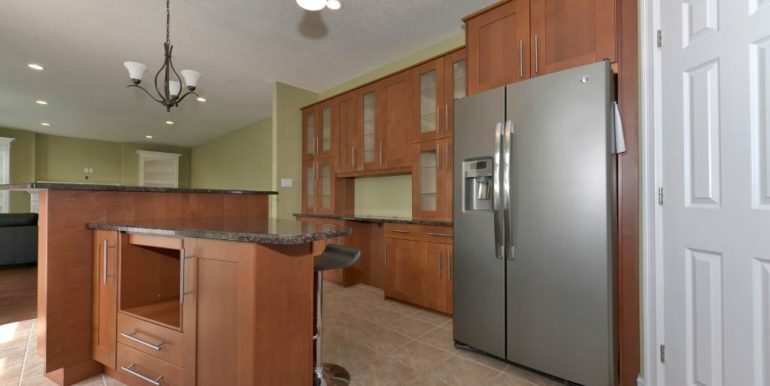 Located in prime north london close to masonville mall, UWO, university hospital etc. 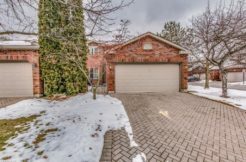 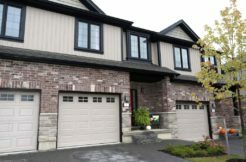 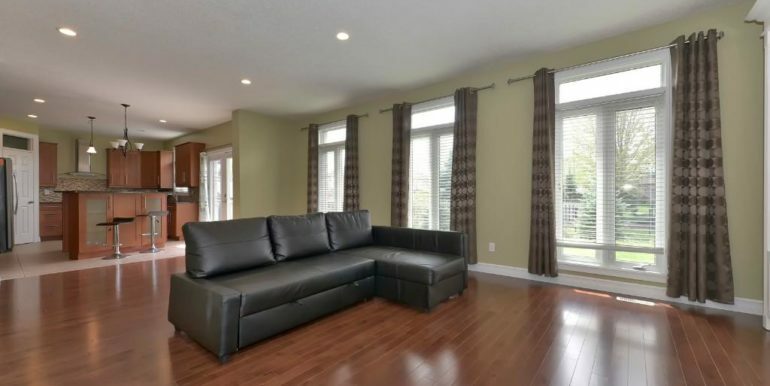 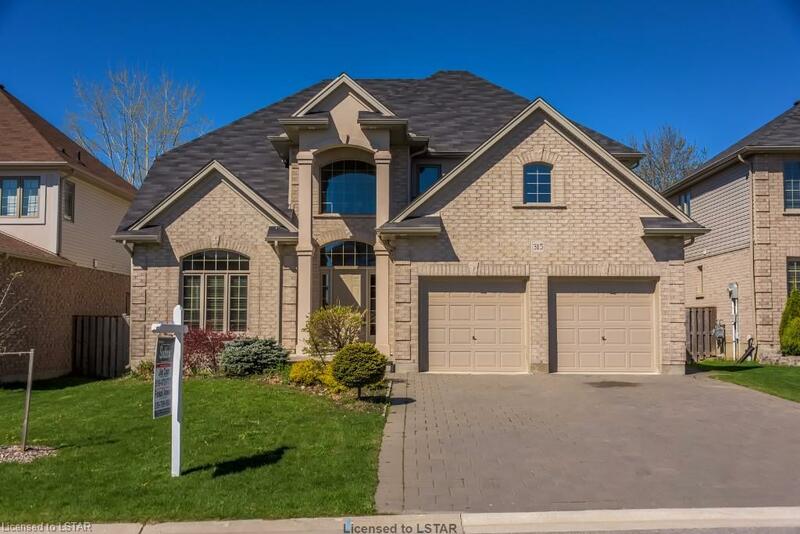 If you are looking for a large home with your growing family in great neighbourhood, this is it.